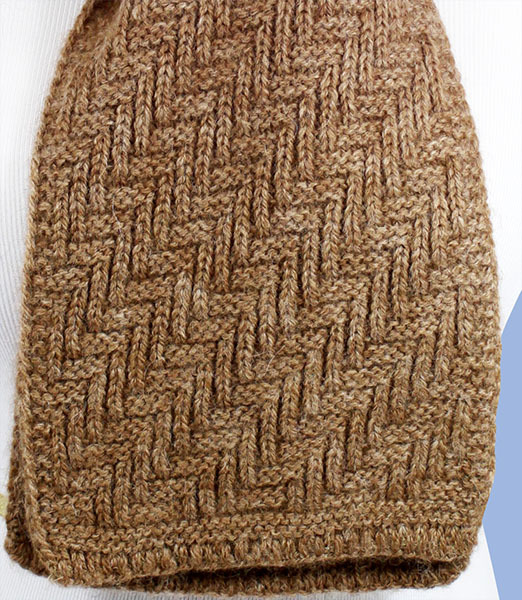 Minimum quantity for "Herringbone Scarf" is 1. 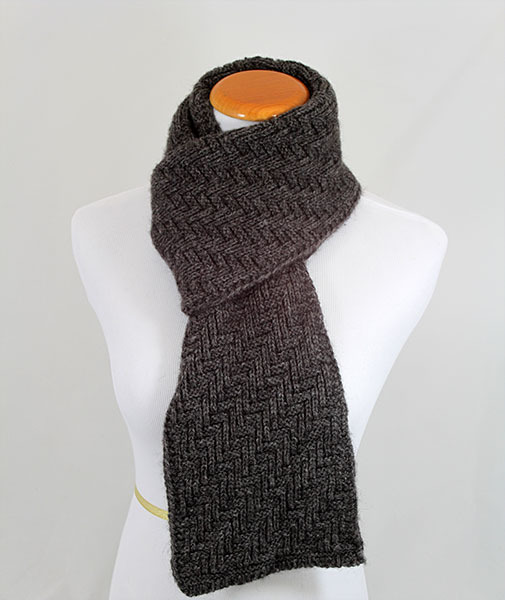 Sophisticated yet modern, this thick scarf showcases an intricate stitching design with the integrity to hold up against the winter winds. 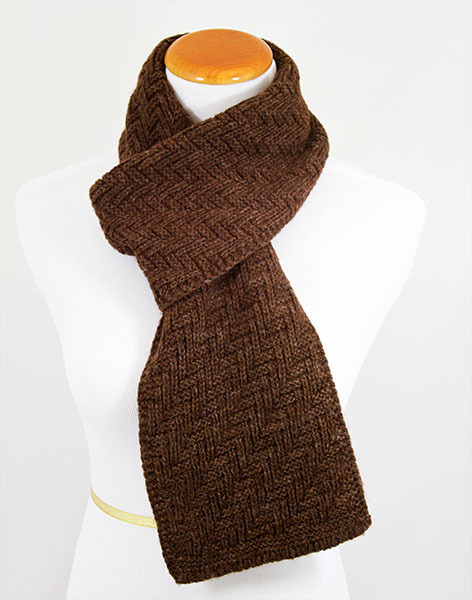 Whether it's worn with your overcoat or leather jacket, this scarf offers versatility, warmth, and a timeless style. Save $3 per scarf by buying a 6 Pack!